With DriveNow, you can park in 10 Interparking garages in the heart of Brussels, for free. Don’t lose your time looking for parking spaces in the busy city center, just end your rental in one of the garages you can find on this list. There will be no extra costs on your rental. 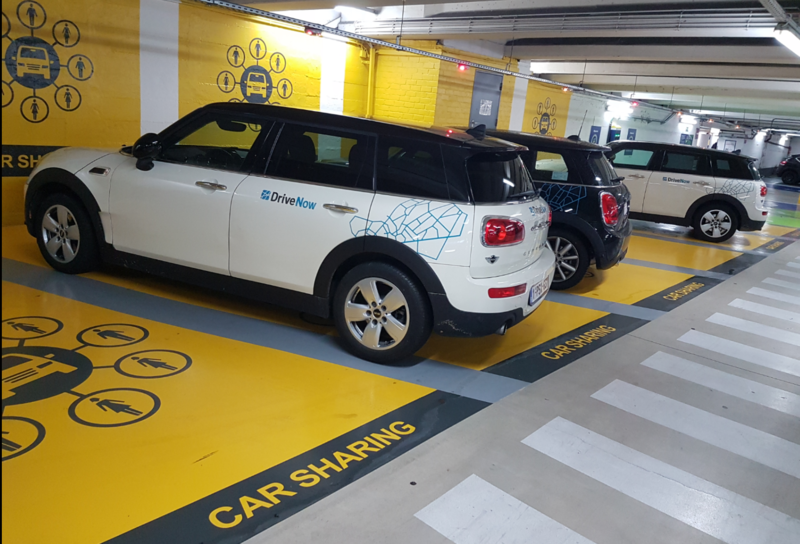 At each of those Interparking garages, there are parking spots reserved for DriveNow cars. They can be clearly identified by the yellow car sharing logo. You can simply access or leave the garages by using the P-card which is located in the central armrest of the car. Take the P-card and hold it to the [P] symbol located on the gate machine. The barrier will automatically open. Do not take a ticket. If you want to leave an Interparking garage with a DriveNow it’s the same procedure, simply tap the P-card on the [P] symbol and the barrier will open. Please make sure to replace the P-card in the armrest. 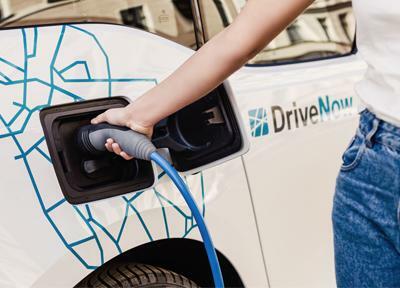 DriveNow parking spaces are located right next to the electric charging stations. 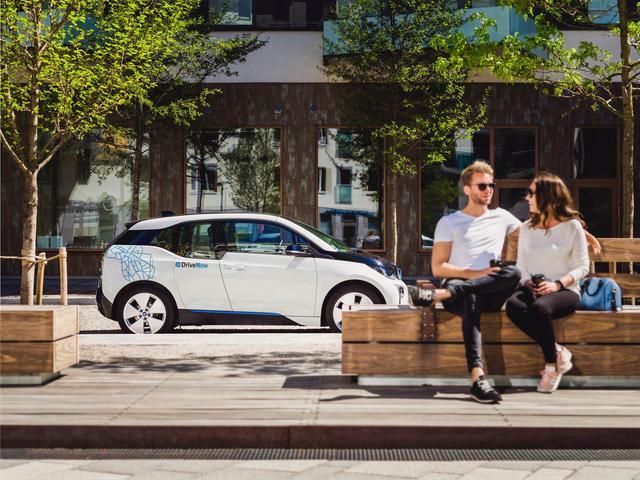 If you are coming with a BMW i3 and the charge level is below 25%, don’t hesitate to park and charge it at one of these charging stations! Use the P-card to unlock the charging station. It might happen that all DriveNow parking spaces are full with DriveNow cars. 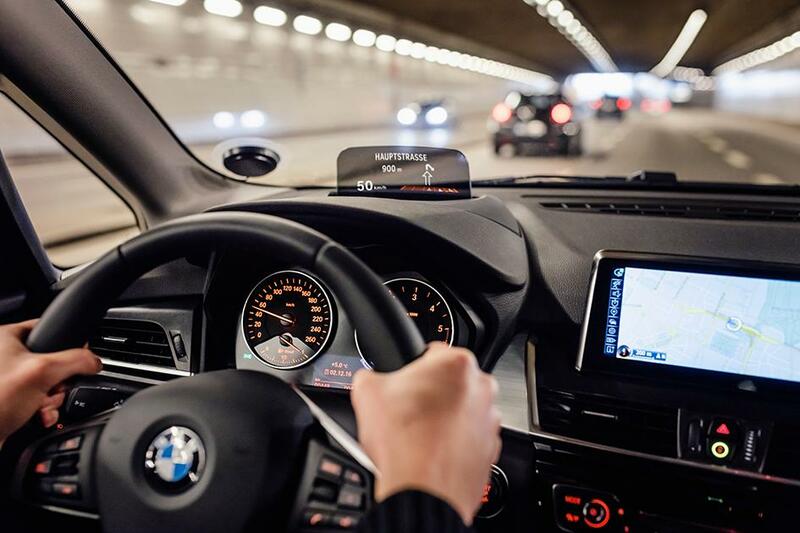 In this case, please call our call center via the app and they will tell you where to park your DriveNow. It is very important that you access and leave the parking with the P-card only .You do not need to take a ticket. You can only access one of the 10 Interparking garages mentioned above. 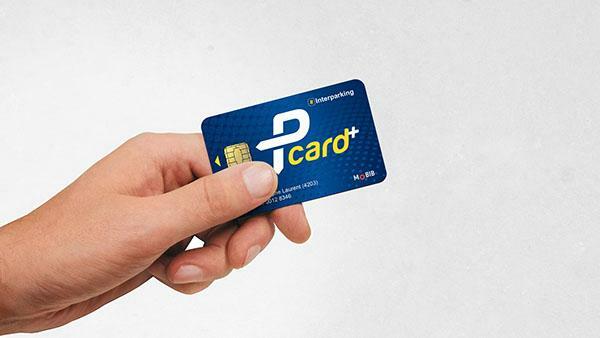 The Pcard will not work if you try to access other Interparking garages in Brussels.